The house-made ginger ale at the bar at Sensi is the best soft drink in town. It’s so good, ELV and his staff have been known to drive miles out of their way (and trek through the Bellagio) just for a slurp. And the food at Sensi is even better … Just try the freshly-made naan bread. 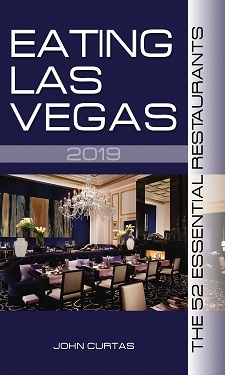 Chef Martin Heierling is probably the most underrated chef on the Las Vegas Strip, and a really nice person as well.